If you’ve got kids headed off to college or new drivers that are ready for their own wheels, back-to-school shopping might mean more than backpacks and notebooks. No matter what the case, FCA US has a complete lineup of great vehicles to suit your needs. Check out these budget-friendly vehicles that would be a great addition to your family fleet. The Renegade might be a small SUV, but it’s big on personality. With a rainbow of colors and plenty of options to choose from, your new driver will be able to select a vehicle as unique as he or she wants. Meanwhile, with a starting MSRP of $17,995, you can rest assured it won’t break the bank. If you have a teen who is always on the go, the FIAT® 500 is the ultimate get-up-and-go city car. You’ll get a starting MSRP of $14,995, plus up to 38-mpg highway which means fewer stops at the pump. Your teen driver will get a fun, stylish car with unique Italian flare. 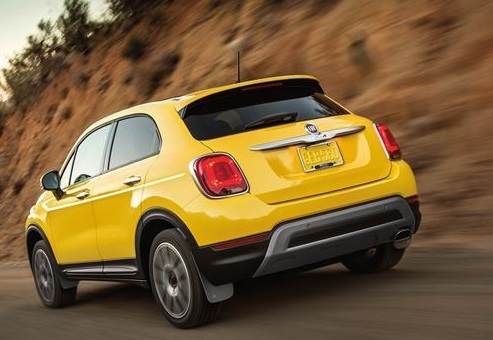 Like its smaller cousin, the 500X has plenty of personality and Italian flare. 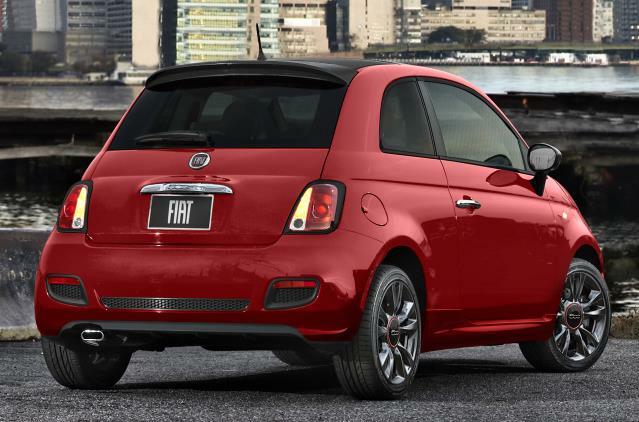 You’re teen driver will be happy with the look and feel of this fun-to-drive FIAT. On the other hand, the available AWD feature and knowing it’s an IIHS Top Safety Pick will give you peace of mind. Adding a vehicle to your family’s fleet doesn’t mean it has to be little … or cute. If a truck is better suited for your situation (and/or your teen’s preference), the Ram 1500 starting MSRP is $24,495, making it an affordable option. 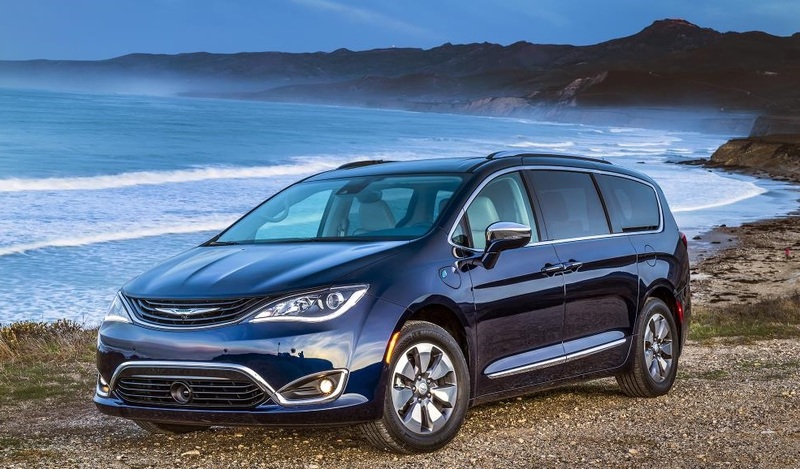 That’s right, a minivan made the list. Why? Because maybe Mom should be the one scoring a new vehicle with all the latest bells and whistles and Junior can drive Mom’s “old reliable.” The good news is, Mom can score a comfy new ride with a starting MSRP of just $28,995.